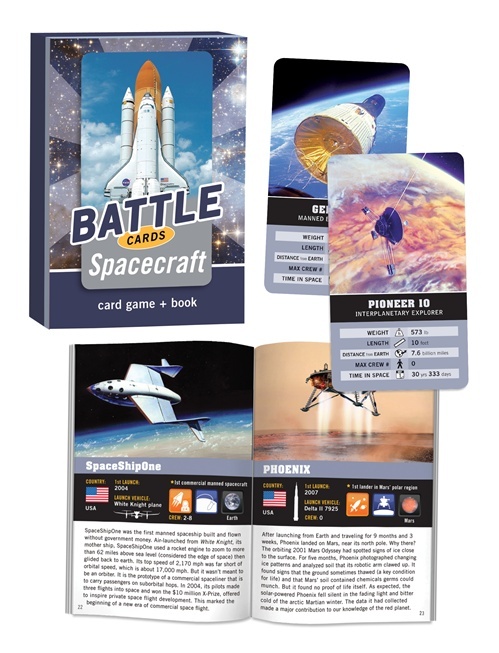 Play the fast-paced game of “Battle” and learn about some of the greatest spacecraft of all time. 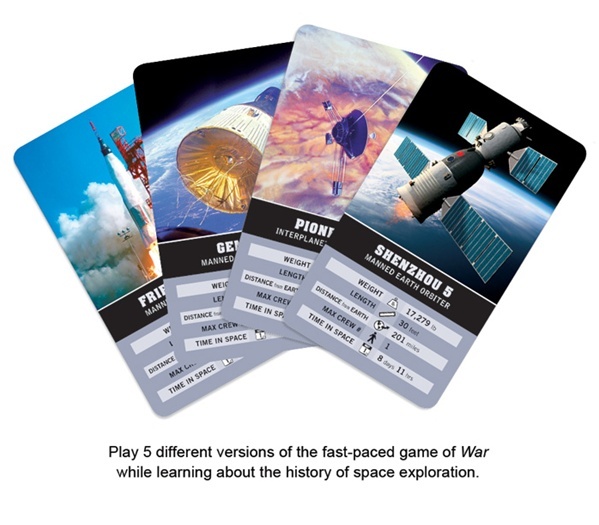 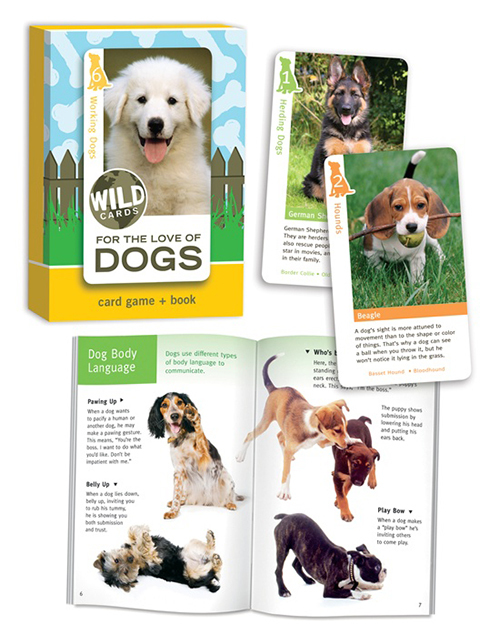 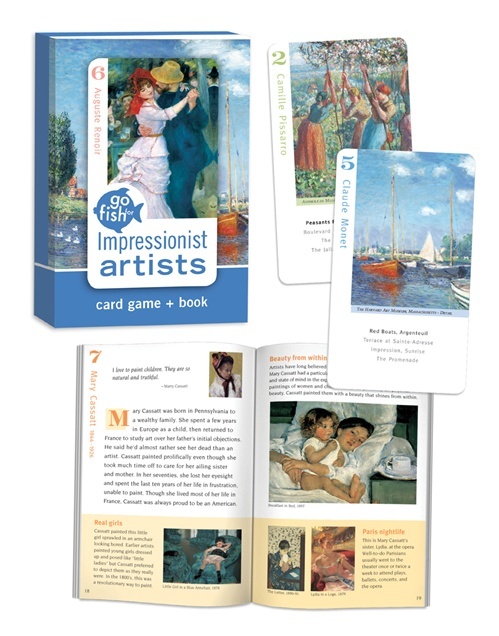 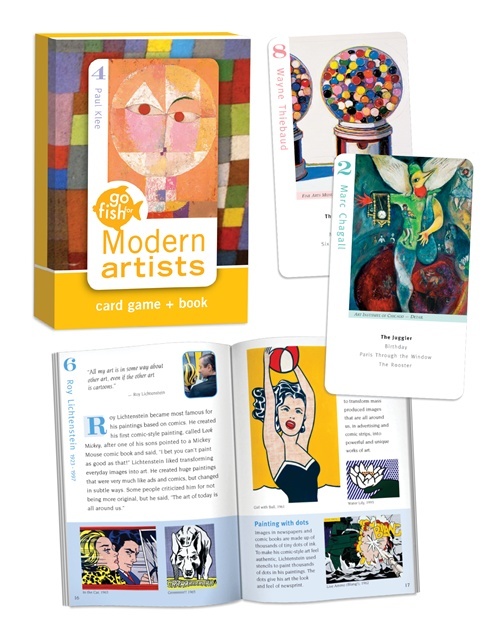 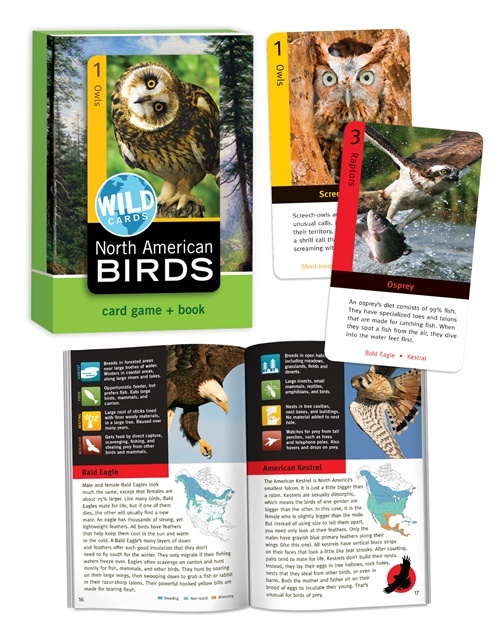 Play different versions of the game using the 5 facts on each card. 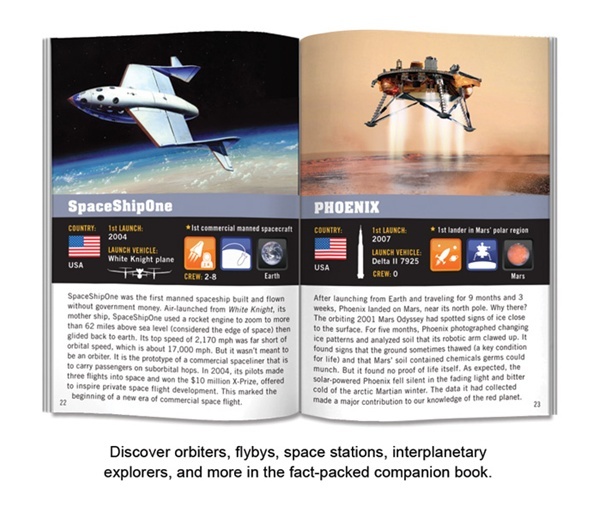 The history of space exploration unfolds as you play and read about spacecraft of all kinds, including space shuttles, satellites, lunar and Mars landers, deep space probes, and much more.